I’ve always been drawn to Mandalas. 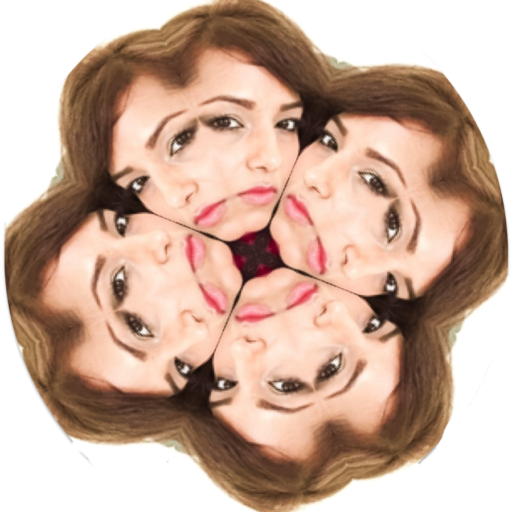 What’s not to love about perfect symmetry and kaleidoscopic bursts of colour, right? 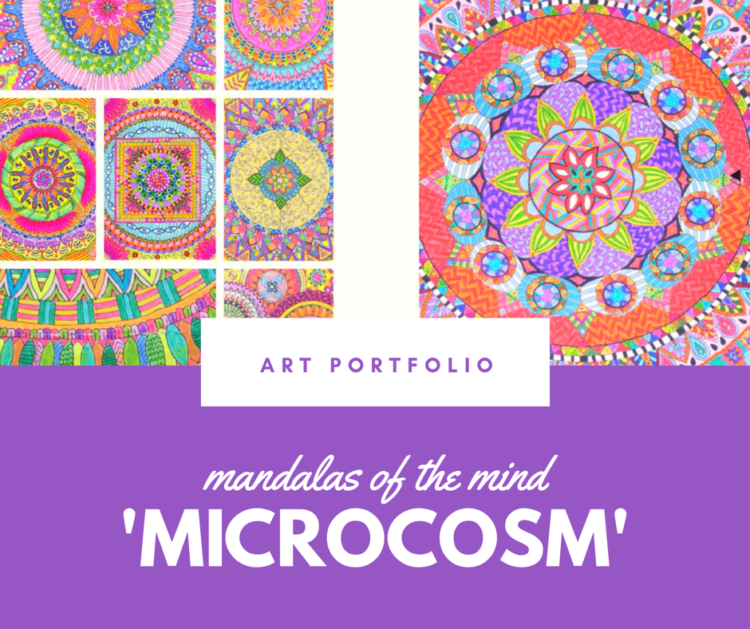 Mandalas formed a majority of the artwork in my mother’s portfolio. The only way I can describe her work is to call it a monochromatic melancholic monologue. For all the implicit sadness in her art, my mum was a feisty one, not one to take anything lying down or sitting down. Always up and about, she was a Complan girl that ran on coffee. I remember her telling me that once she wakes up at 4am, she makes it a point not to lie down till its time for bed. And, I saw her painfully try to follow this self-imposed rule even during her illness just before she passed. She was literally a walking can of red bull in high heels and a fancy updo. After her passing in 2011, I started looking at her work more closely. This I hoped, would compensate for her calming presence but instead I came to know her most intimately after she had ceased to be. It was as if my mother’s spirit was gently nudging me towards the ‘light’ with her paintbrushes. I grabbed that ‘brush’ she was handing to me with both hands and so began my journey into the world of Mandalas. This is a link to my new series – ‘Microcosm’. I hope you enjoy it as much as I did creating it. Oh, and the next time you happen to visit a Hindu temple, do take note of the colorful Mandalas/Yantras that are drawn on the floor as part of each ritual. I particularly like the Sudarshana Homa Yantra, so intricate. I also just started working on a new mandala series inspired by the Dasha Mahavidyas or ten great wisdoms. These ten forms of the Divine Mother Kali are Hindu wisdom goddesses, representing a spectrum of feminine divinity, from horrific goddesses at one end, to the gentle on the other. Each form has her own name, story, quality, mantras and yantras. So, move over George RR Martin, you’ll never be able to compete with Hindu Mythology. Do you know the reasoning/lore behind the Rangolis outside each home or can you share what you know about the Sri Chakra – the most powerful yantra in Hinduism? Comment below. And before you go, here’s some very interesting information about Mandalas. Jung recognized that the urge to make mandalas emerges during moments of intense personal growth. Their appearance indicates a profound re-balancing process is underway in the psyche. 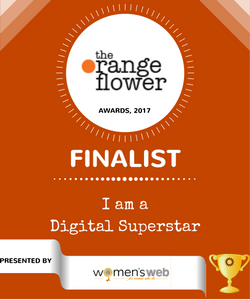 The result of the process is a more complex and better integrated personality. 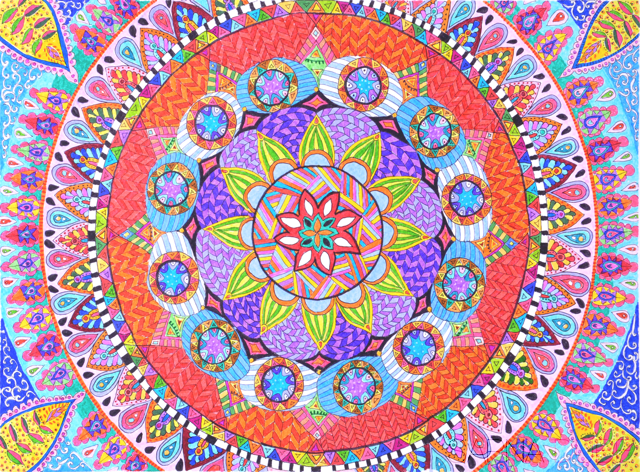 Creating mandalas helps stabilize, integrate, and re-order inner life. Mandalas are commonly used by Buddhists as an aid to meditation. As a meditation on impermanence (a central teaching of Buddhism), after days or weeks of creating the intricate pattern of a sand mandala, the sand is brushed together into a pile and spilled into a body of running water to spread the blessings of the mandala. Mandala is “a support for the meditating person”, something to be repeatedly contemplated to the point of saturation, such that the image of the mandala becomes fully internalised in even the minutest detail and can then be summoned and contemplated at will as a clear and vivid visualized image. The protection that we need, in this view, is from our own minds, as much as from external sources of confusion. Read my interview titled ‘Care for some color and pattern Adulting world?’ here. 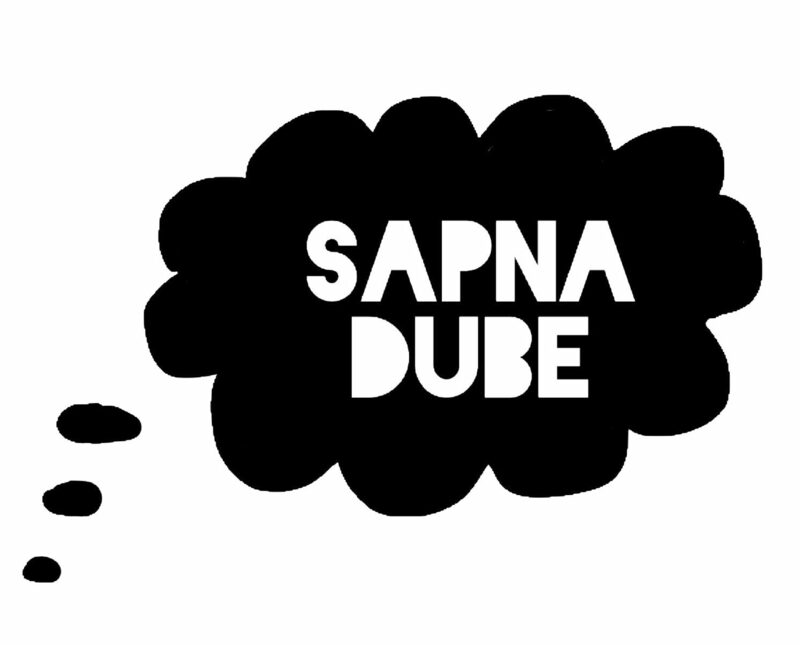 My name is Sapna Dube and I'm an artist who also writes. 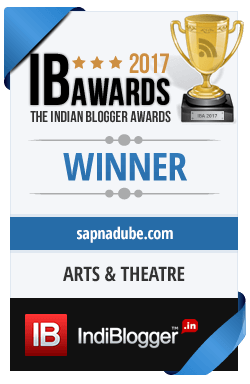 This site won the 'Best Arts & Theatre Blog Award' at the Indian Blogger Awards in Dec 2017. 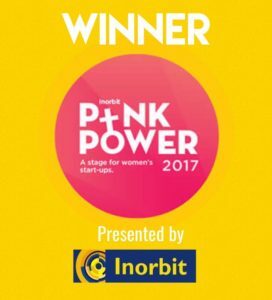 I’m one of the Top 100 entrepreneurs selected from across India by the Indian Institute of Management, Bangalore (IIM-B) for incubation of my art-related business idea as part of Women Startup Programme 2018, supported by Department of Science and Technology – Government of India and Goldman Sachs. In sharing my work via my art journal, I let you ride along with me on my explorative journey. I like sharing my perspectives on the creative thought process and here you will see how I use mind mapping and free association techniques to come up with artistic concepts.My work is not just what I create in my studio. It is a reflection of every person I meet, a revisit of every place I go to, a recall of every sentiment I feel and a remnant of my everyday experiences. My work is my worldview. Is A Top Art School Worth It? © Sapna Dube 2018 You are permitted and encouraged to share this work! This work is licensed under a Creative Commons Attribution-NonCommercial-ShareAlike 2.5 India License. error: Glad you like it!